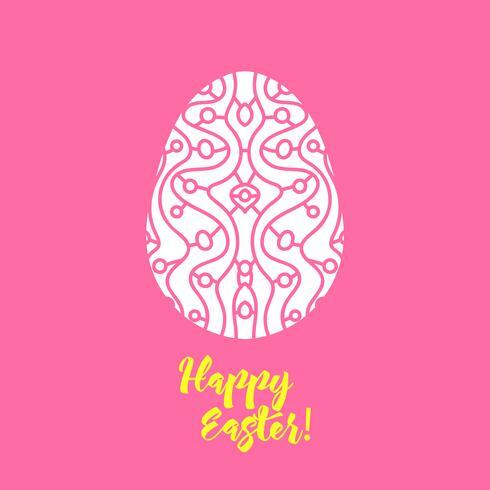 Happy Easter greeting card template in paper cutting style. 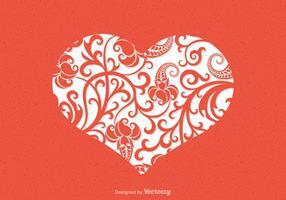 Laser cutting template for greeting cards. Stencil for paper, plastic, wood, plotter.Abstract silhouette pattern.